My Thoughts: I have to start by saying that while I did receive this book to review, that doesn't effect my opinion on it in any way. I love romance novels and knew by the first chapter that Love Letter would be a good read. 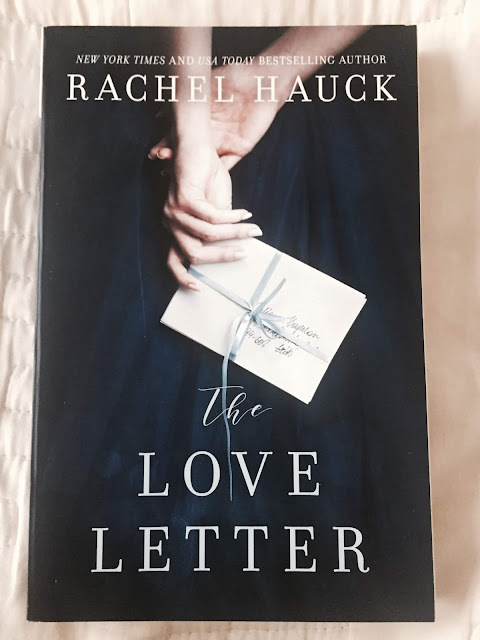 While the back and forth from past and present can be a little hard to follow in some novels, The Love Letter does a great job keeping it from being confusing. The dual stories intermixing were great and I loved all the twists and turns the novel has. Another great read from Rachel Hauck.